bulbNEST was cultivated by accident. From dropping a halogen bulb, to a product now on Amazon, the journey has been quite the adventure. But there is more behind the bulbNEST than just an accident. 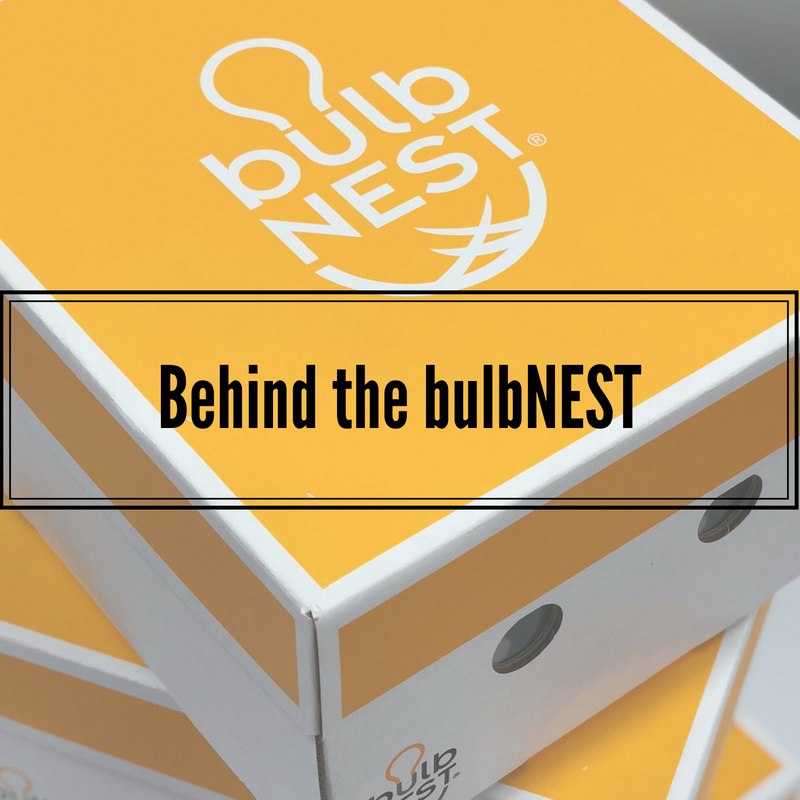 Take a peak inside the inspiration behind the bulbNEST with founder/CEO, Wendy Lemke as she talks about the deeper meaning behind her invention and what Lynwood Creations means to her.